Etude House's Dreaming Swan collection just launched here in Singapore, and like most Etude House makeup collections, it's as cute as can be, with a very girly ballerina theme, too! I saw it, and I knew I just had to swatch it for you guys. After all, you can't look at a limited edition collection (yes, it is limited edition) without swatching a few things! The collection is not a large one - there are 5 shades of Dreaming Swan Dear My Wish Lips Talk Lipstick, 5 shades of Dreaming Swan Eye and Cheek, which are products that double both as a blush and eyeshadow, and 1 shade of Dreaming Swan Veiling Pact, which is basically compact powder. There are also 5 limited edition Any Cushion cases, which are cases for the Etude House Any Cushion range of BB cushions. 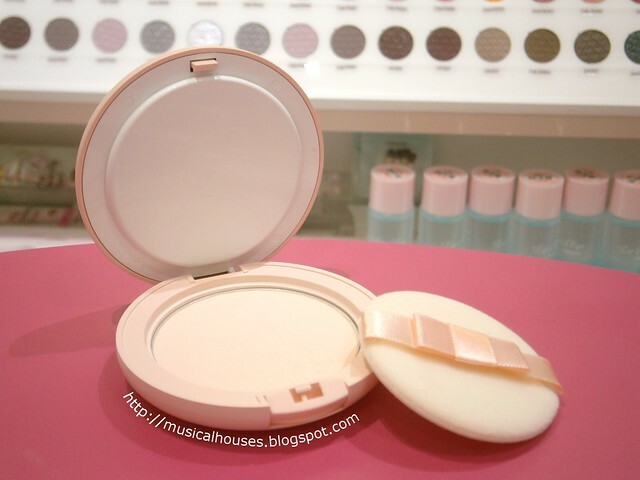 The cases are empty, and you pop a refill for their BB cushion into the case. The collection is also seriously pretty, packaging-wise. I mean, look at the Dreaming Swan Eye and Cheek Blush/Shadow and the Dear My Wish Lips Talk Lipsticks! Anyway, enough of me blabbering about the packaging. Let's move on to swatches! These were taken indoors at Etude House's new store at Vivocity, which has the collection, so the lighting isn't that great, but I think it's good enough to get a sense of the individual shades. Let's start with the Dreaming Swan Eye and Cheek. These come in a fairly generous tin, which is about the size of a Cargo blush, and also has about the same generous amount of product (9g, versus Cargo's 8.9g). 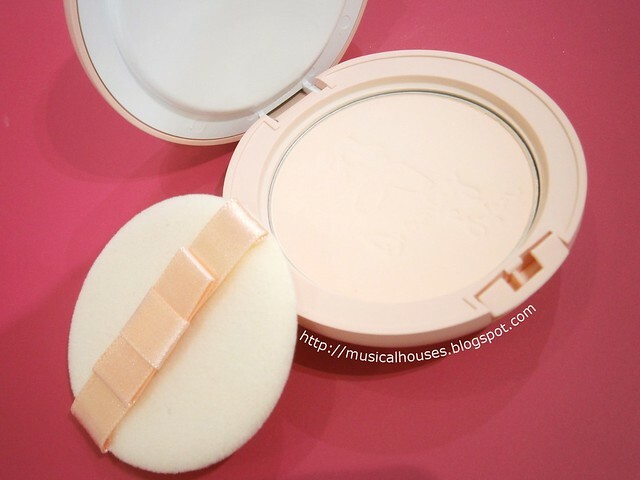 It also comes with a little puff applicator, and the surface of the powder is embossed with a ballet-related design. It's a pity you can't see the embossing in the above photo, because my swatching process wasn't too kind to the embossed design. The pigmentation on these is mixed, although they are mostly sheer, although some of the bolder ones seem to have better pigmentation. They are also generally shimmery. I really had to build up the swatches you see below, so if some shades aren't showing up, well, then you know the pigmentation is pretty soft in those colours. #1 Jete Pink is a light, pretty, if somewhat standard, pastel pink. This is my favourite out of the bunch, as it's very wearable. #2 Pointe Coral is a light, pastel coral. Both Jete Pink and Pointe Coral are quite sheer, and probably look best on fairer girls. I imagine on darker girls these shades might look a bit chalky. #3 Arabesque Rosy is a warm rose shade with just a hint of coral. #4 Releve Purple is a very light pastel lilac purple. In addition to using this as blush or (more likely) eyeshadow, I think you might be able to use this as some sort of colour corrector for sallow skin, too. #5 En Haute Pink is a bright, but not quite hot, pink that leans fairly neutral. It looks pretty bold in my swatches, but I think both fair and darker girls will be able to wear this. Next, we have the Dreaming Swan Dear My Wish Lips Talk Lipsticks. 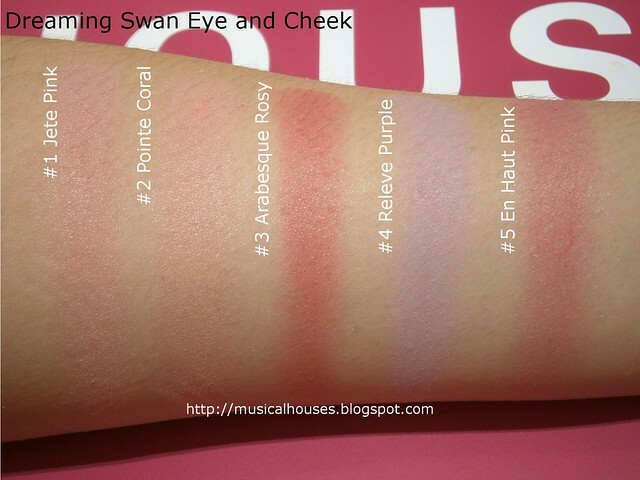 Like the Dreaming Swan Eye and Cheek, there are 5 shades, and the 5 shades also have the same colour names and similar (although not identical) colour shades. You can get a matching Eye and Cheek and find a corresponding Dear My Wish Lips Talk lipstick if you want. Pigmentation on these was pretty good, and the colours definitely show up on skin. They also had a nice shiny finish, but were not glittery or shimmery or gritty. Just a note though - when I posted an Instagram photo of the Dreaming Swan lipsticks, I had a couple of people comment on the photo that the lipstick was rather dry and settled into fine lines, so if you have dry lips, I recommend testing in person before buying if possible. When swatching though, they didn't feel particularly dry, although maybe they were slightly hard. 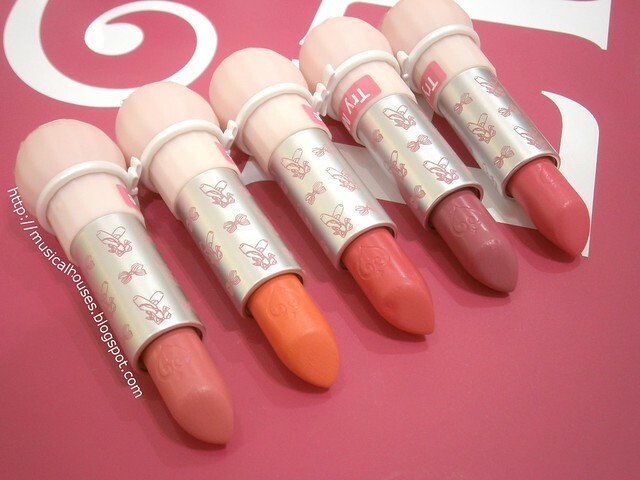 In any case, I don't think they differ too much from Etude House's usual lipstick quality, so if you liked their normal shades, you'll probably be happy with these limited edition ones, too. PK022 Jete Pink is a warm light pastel pink. OR225 Pointe Coral is a light orange coral, again pretty pastel. PK023 Arabesque Rosy is a warm, bright pink, that isn't neon and isn't too bright either. I think this would look best on medium and darker-skinned girls, since the two lighter colours might look, again, a tad chalky. PP502 Releve Purple is my favourite of the lot, and isn't so much "purple" but more of a bright berry with some pink in it. 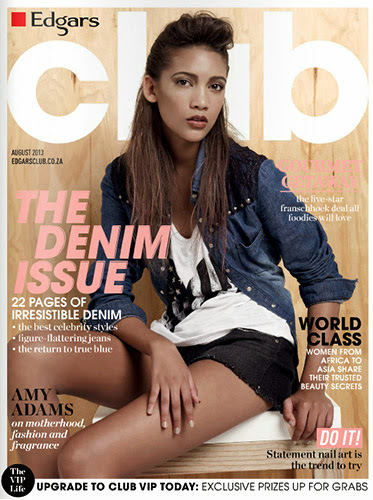 This is definitely on my "want to buy" list! PK024 En Haute Pink is a bright, but not hot, pink. It looks somewhat similar to Releve Purple in my swatches. The difference is that En Haute Pink is warmer than Releve Purple, because it has less purple lean. 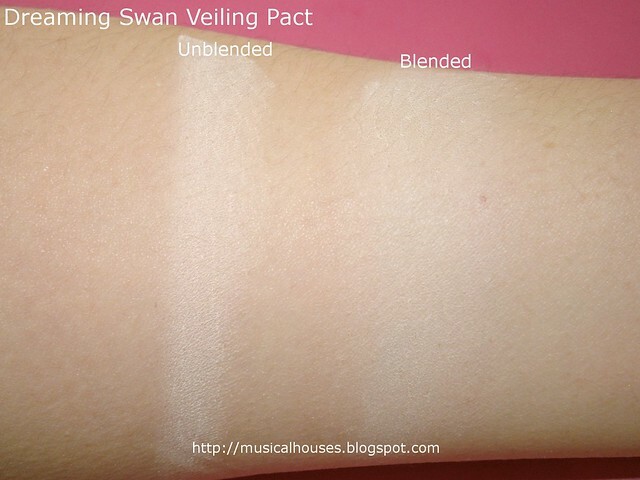 Lastly, the Etude House Dreaming Swan Veiling Pact SPF25, which also has a ballet-related design embossed onto the powder that my swatch efforts kind of rubbed out. This is compact powder, and it is in a pretty fair shade. I'm NC20-ish in MAC, and while I don't normally have the "I can't find a shade because all these Korean brands are too pale for me"-problem some of my more tanned friends have, this was still quite a few shades lighter than my actual skintone. I'd put it at maybe NW15 or NW10-ish perhaps. That said, the quality of the Veiling Pact is pretty nice. It's quite smooth, and the finish is matte, so there aren't any glitter bits that would make you look like a discoball. Above, you can see the swatches, and indeed the powder is fairer and also a tad pinker than my skintone. It can be blended out, somewhat, despite being a fairly pale shade, but I honestly don't think I could get away wearing this as a powder over my entire face. It's got decent pigmentation, so I would definitely expect that even when blended some of the product's colour would show up on the skin. 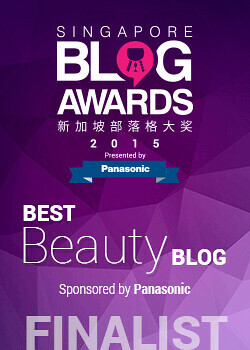 However, it might work as a sort of matte highlighter, or used lightly with the puff as a touch-up powder. 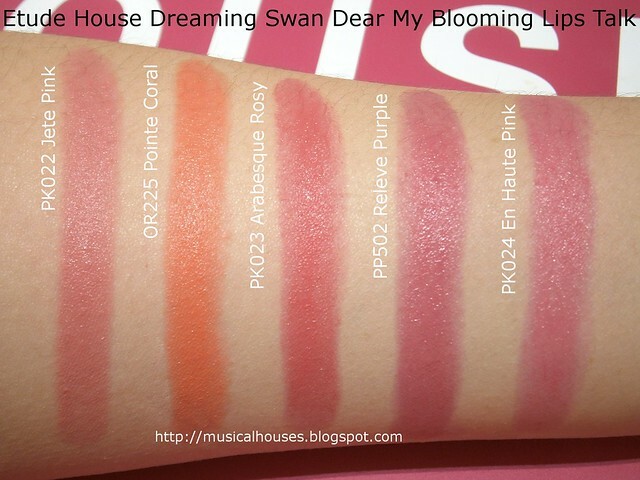 My first impressions from swatching the Etude House Dreaming Swan collection is that the quality of these is on par with previous releases from Etude House. Although I've gotten some feedback that the Dreaming Swan lipsticks are a tad harder this time round, the pigmentation and colour range is rather nice. The Dreaming Swan Eye and Cheek also have pretty good texture, and depending on the shade you get, nice pigmentation too. The Dreaming Swan Veiling Pact is probably best for fair girls, but it's worth getting if you match the shade. The Dreaming Swan Eye and Cheek costs $22.90, the Dreaming Swan lipsticks cost $18.90, and the Dreaming Swan Veiling Pact costs $29.90, which make them fairly inexpensive and value-for-money, too. Ahhh that Lavender blush is the best. I have it in the Etude House Cookie blusher format, it's good to see that they're still making it (even if it's just in limited packaging editions) because it's the best! Wow!!! I really really love Etude House packaging. Every time I review an Etude House product, I always end up rambling on about their cute packaging ^^! 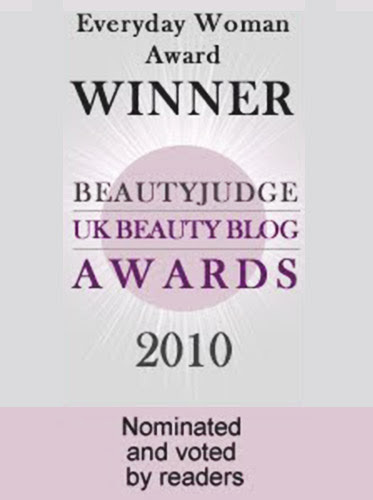 Thank for this review! The veiling pact looks really nice. Lavender blushes are so pretty! It's nice that they included one here. 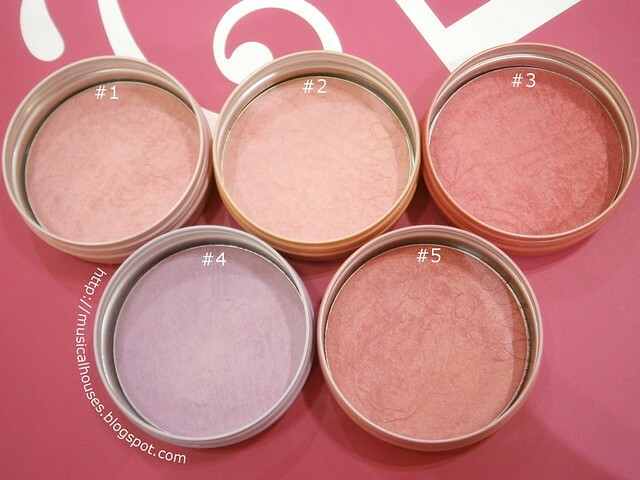 After seeing your review from Reddit, I'm convinced I need to get the blush from #3. I kind of want the lipstick with the same name, but I haven't been wearing lipstick lately due to working in a new office. OMG!!! I am so drooling over these products. Love the classy and unique packaging. 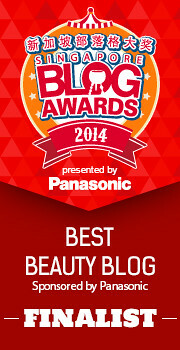 Well...this collection is something worth checking out!